Just wanted to post a tidbit, in case you missed it through my sporadic posts on Facebook and Twitter...but two of my e-book titles are currently available for free (unfortunately, Amazon hasn't yet followed suit). 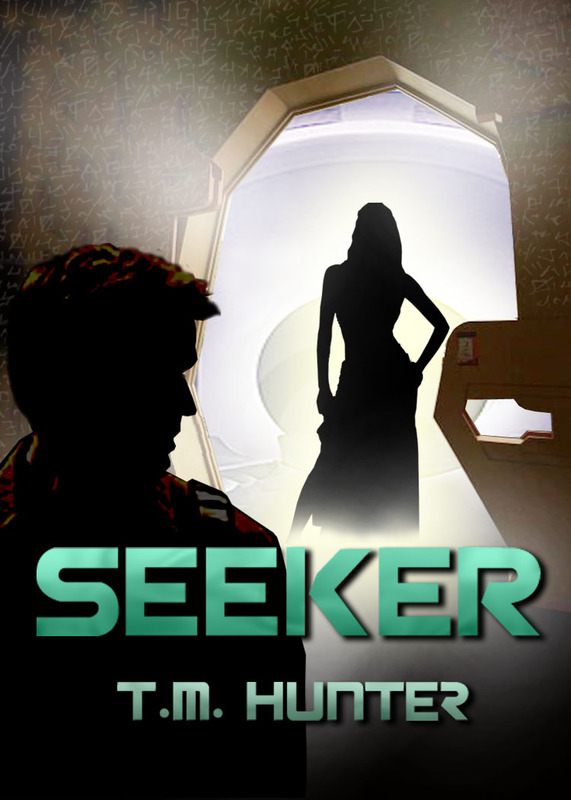 Aston's faced the law many times, but now they have a secret weapon that could bring him down for good in my novella Seeker, available for free over at Barnes and Noble and over at Smashwords (and maybe others...click here to check the other formats). 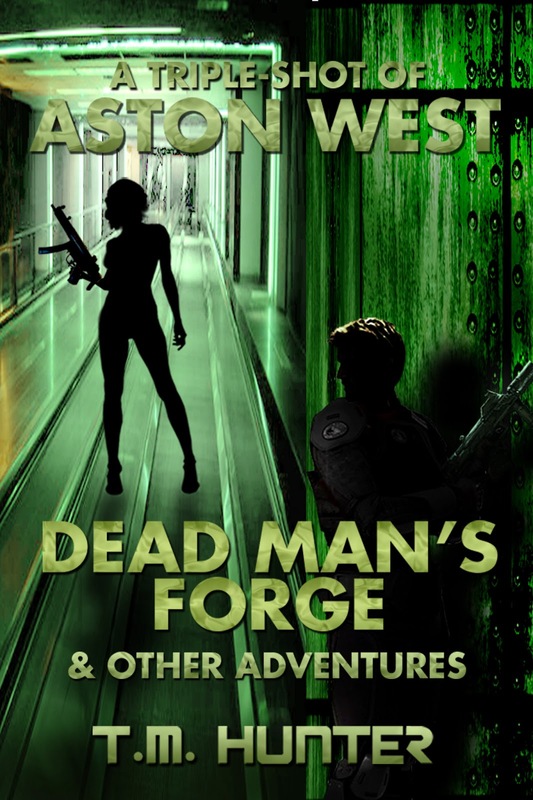 Pick it up at Barnes and Noble or Smashwords.